Travel to an upcoming Orlando sports event in style and comfort with a private bus provided by National Charter Bus. Sports teams and fans can easily travel to and from the next game with a charter bus or minibus. Call us any time at 407-274-9782 to book your sports team transportation. Our rental experts are on standby 24 hours daily to get your team in the best bus for everyone’s needs. National Charter Bus offers a variety of bus sizes and models and service to cities across the country, so we are sure to find the perfect transportation option for your team’s travel. Full-sized motorcoaches offer plenty of storage for teams traveling to their next big competition. With overhead storage and luggage bays underneath the bus, there’s enough space for all the equipment and supplies your team may need. These spacious buses also include extensive legroom for players and coaches to relax before the big game. Looking for a more compact option? A minibus is perfect for groups of up to 25 passengers or for a quick shuttle service over short distances. Whether you need a ride for your little league team’s next big game, or a fleet of buses to transport your roster across the state, a National Charter Bus rental will ensure your team’s comfort and focus. Rather than worrying about transportation logistics, your entire team can keep their mind on the game and victory ahead while being shuttled in a private charter bus. Groups of friends, family, and colleagues can enjoy easy transportation with a charter bus or minibus rented through National Charter Bus. Everyone can travel together to an Orlando Magic, Orlando Solar Bears, or Orlando City SC game without worrying about anyone getting lost in pregame traffic or failing to find a decent parking spot. A charter bus will keep your entire group together from the beginning of the pregame to the end of the victory party. Each bus comes with a professional driver to shuttle your group around for the day, so there’s no need to worry about a designated driver. College students and college sports fans can comfortably shuttle everyone around Orlando to the next big UCF Knights football game. Whether you’re traveling with your fraternity, sorority, or any other large group of friends, we’ll find the best transportation for everyone. Travel to the next Knights home or away game in a comfortable climate-controlled bus with a professional driver behind the wheel. Why not personalize your passengers’ travel experience with amenities you know they will love? From reclining seats and panoramic windows to WiFi and power outlets, our available upgrade options will ensure your college fans arrive at the game refreshed and relaxed. We can even find you a rental service that allows alcohol on board, so you can take the tailgate on the road. Ready for the next Orlando City Soccer Club match? 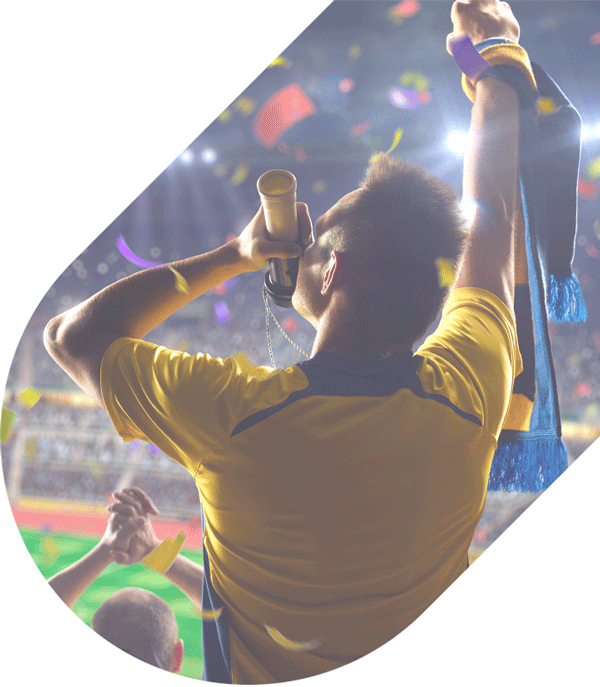 Transport your entire group to the Orlando City Stadium with National Charter Bus. No matter the size of your group, we’ll be sure everyone arrives to the match with plenty of time to spare. Don’t stress about coordinating your entire group to arrive to the stadium at the same time. A private charter bus will keep everyone together from beginning to end so you can cheer on the Lions. Your professional driver can schedule a precise pick-up service based on your ideal itinerary, figure out the best parking and drop off solution to get your group of Lions fans to the front entrance on schedule. 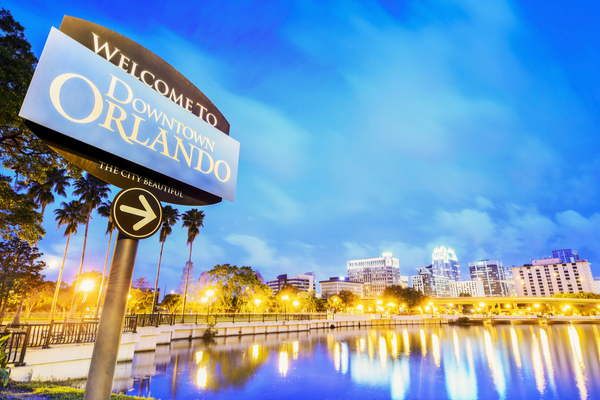 Book your next sports trip with National Charter Bus Orlando! We’ve organized group transportation for sports teams and fans across the country. Amateur teams, school teams, and sports clubs will find the best transportation with our services. Your group will be paired with the best bus for your needs and a professional driver to take on the Orlando roads. Call us at 407-274-9782 to chat with a rental representative about your planned sports trip.